Anyways, coming to today's recipe- It is beetroot cutlet, spicy patties made with grated beetroot and mashed potatoes. 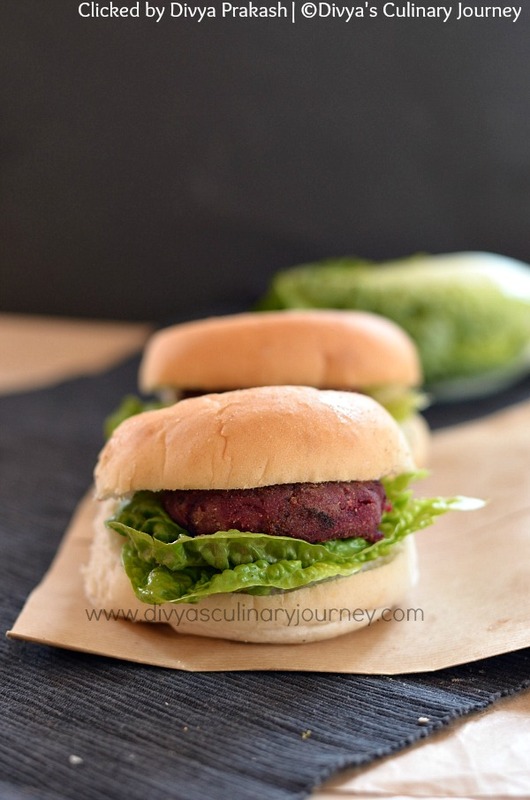 These patties are perfect as finger food and can be served as snack / appetizer. 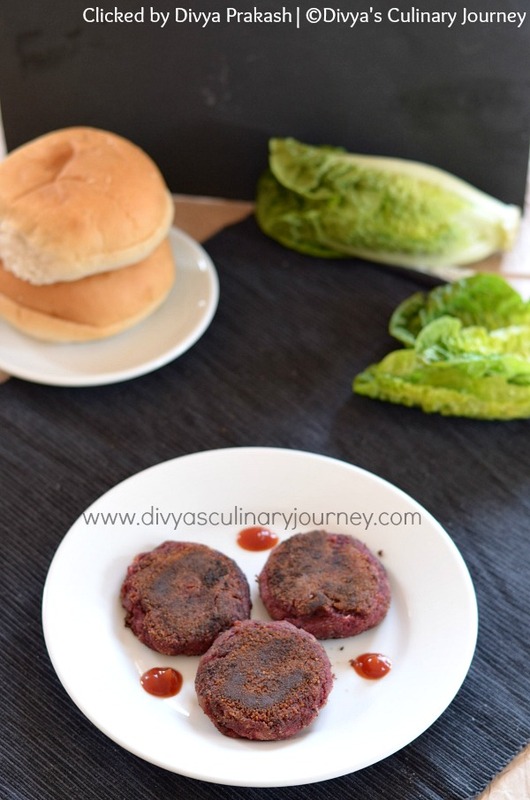 These patties are great vegetarian option for preparing burger. Usually these beetroot cutlets are deep fried. But I pan fried it. We had this as snack while for the kids I served them with White bread rolls. They enjoyed it too. These spicy patties are made with mashed potatoes and grated beetroot. These can be served as an appetizer. These cutlets are great vegetarian option for burger. Bread Crumbs : 1/4 Cup - 1/2 Cup. In a bowl, add the mashed potatoes, grated beetroot along with all other ingredients (chopped onions, turmeric powder, chilli powder, coriander powder, cumin powder, amchoor powder, garam masala powder) mix well. Add salt to taste and add bread crumbs little by little. If you feel that the cutlets are not holding shape you can add more. Divide the mixture into 6 - 8 equal parts depending on the size required and roll each one and flatten it to the shape of cutlet. Repeat the process for rest of the mixture. Mix corn flour with water to form a thin mixture. Dip each patties in this mixture and then roll them in bread crumbs such that they are well coated. Heat a heavy bottomed pan. add oil just to cover the base. Place these patties in the pan about 3 to 4 depending on the size of the pan, such that they are slightly away from each other. Let it cook on one side, then turn it to other side and cook it too. Instead of pan frying, you can deep fry it too. Remove from the pan, drain excess oil and serve it warm. If you do not prefer, you can skip onions. If you do not have bread crumbs, you can use grind the bread slices in the blender and add them to the mixture and for coating, you can use sooji /fine semolina. This sounds so delicious and full of flavor. This is very creative and love all the spices added! Yum! Hi Divya, these look absolutely delicious!!! Love how flavorful, and what a great vegan option! 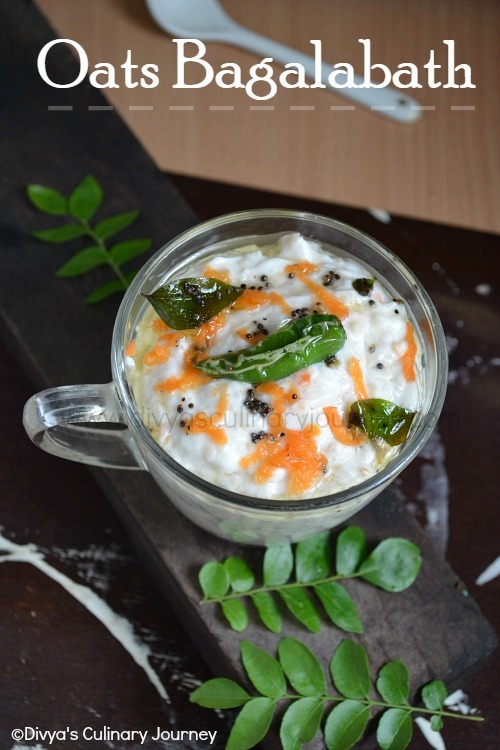 This is a very creative recipe. 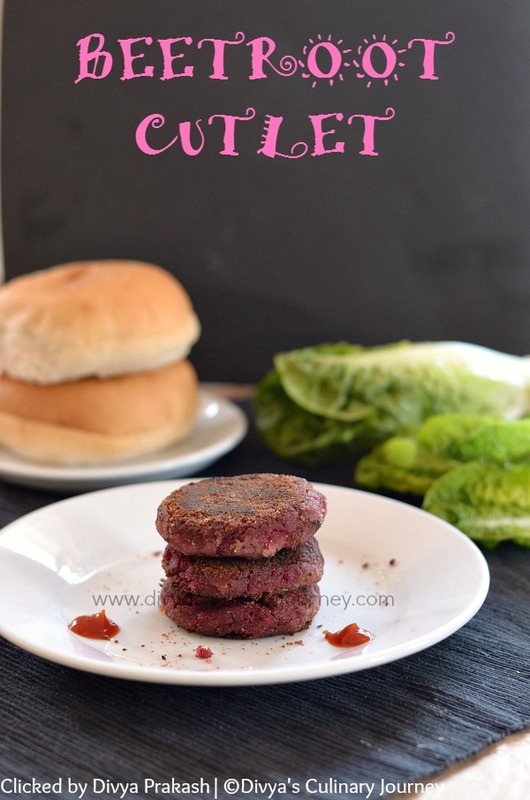 Beets make for such a wonderful burger patties. Your photos are amazing. Great option for my vegan and vegetarian friends. Thank you. These are so healthy and look so good! Enjoy the vacations! These little red burgers are so adorable! I bet they taste fantastic too with all these spices! Yum!